Panini, Magic Box Int., Groupe Casino. 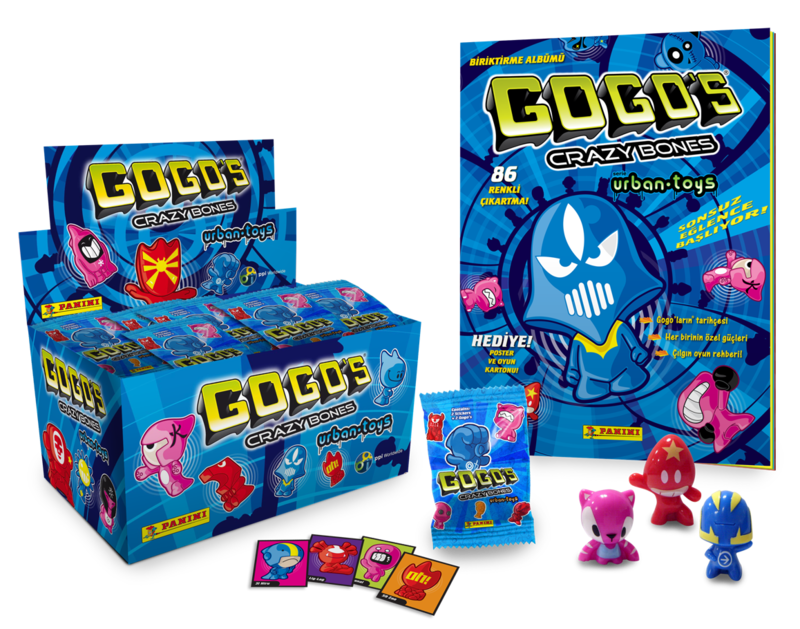 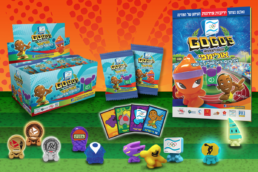 At PPI Worldwide we are extremely proud of our collectible toy innovations, especially with our Gogo’s Crazy Bones success, which is one of the most exciting and growing Collectible Toy Brands in the world. 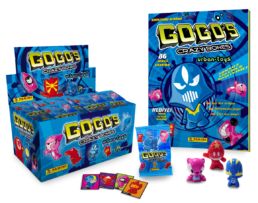 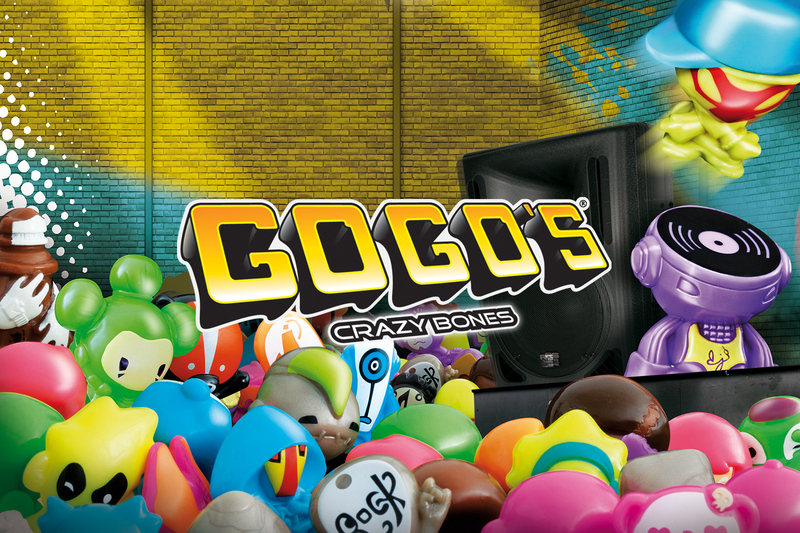 Gogo’s Crazy Bones has more than 1000 figurines to collect in a different range of fun and colorful characters with more than 15 series which have been released on the market. 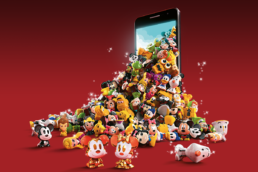 Almost every collection has special figurines with glitter, gold, silver or copper finishing. 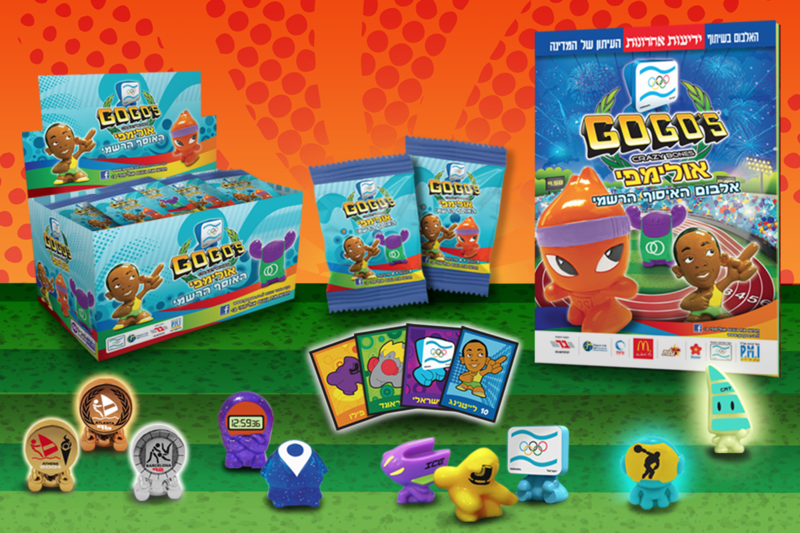 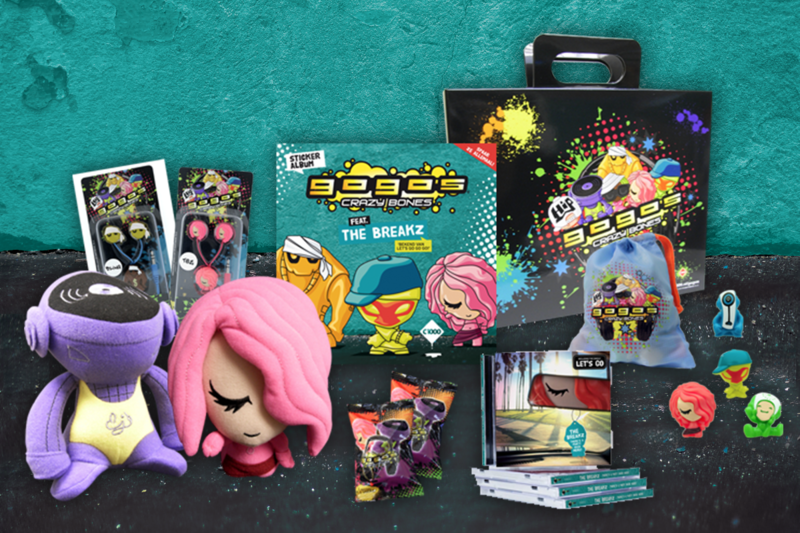 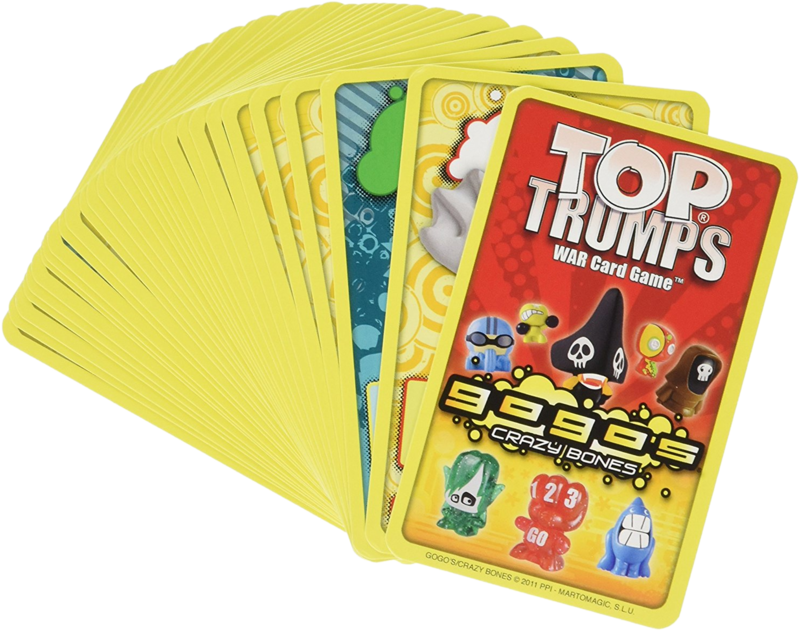 They have been distributed in over 24 countries on loyalty promotions and in the retail market as they continue to grow rapidly, and have been advertised on children’s channels, billboards, in-store materials and websites.